Over the years we have come up with all sorts of ways to "make a rainbow". Here, you will find our favorites as well as some truly amazing ideas from others. Which way will you make a rainbow with your kids today? Get kids moving with a game of rainbow bowling. Use cereal to make this beautiful rainbow craft. 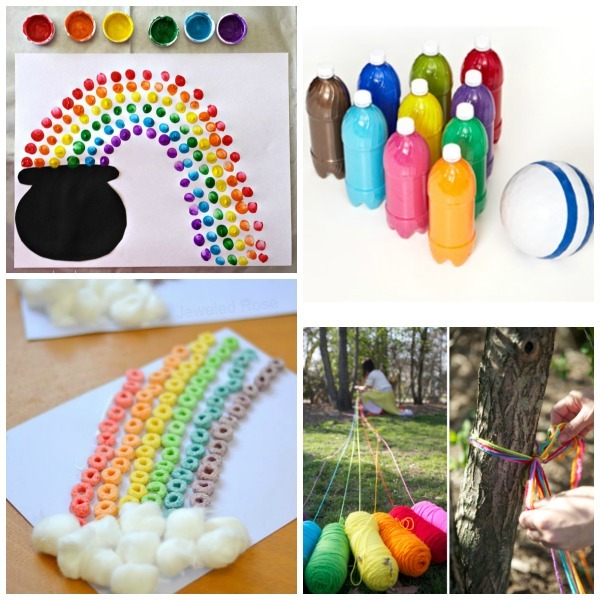 Send kids on a rainbow yarn hunt. 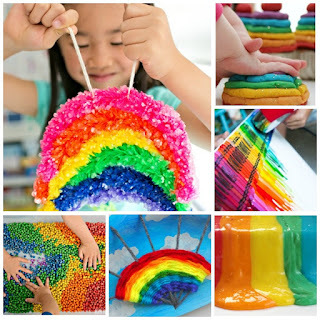 Paint beautiful rainbows with this sponge painting activity. Take it a step further, and make a rainbow volcano that glows! 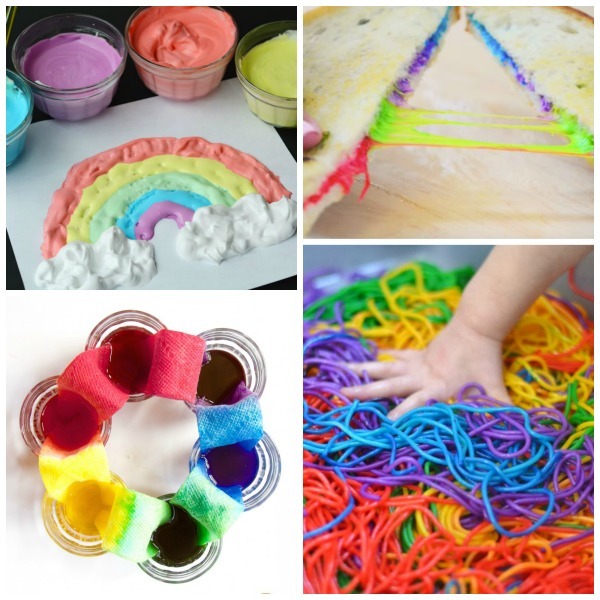 Whip up a sparkly batch of rainbow play dough. 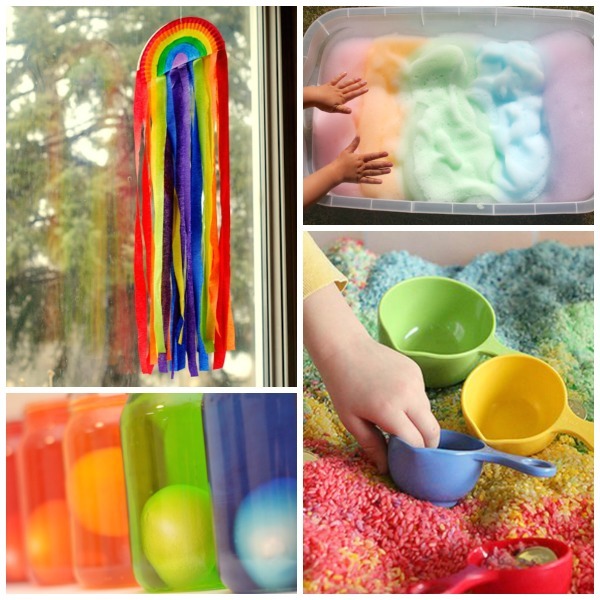 Let kids have some ooey-gooey fun with a rainbow jello sensory bin. Make a rainbow in a jar. Explore science with this Skittles rainbow experiment. Make rainbow heart string art. Make your own rainbow bag. Review colors with this rainbow sorting activity. Try this rainbow egg experiment. 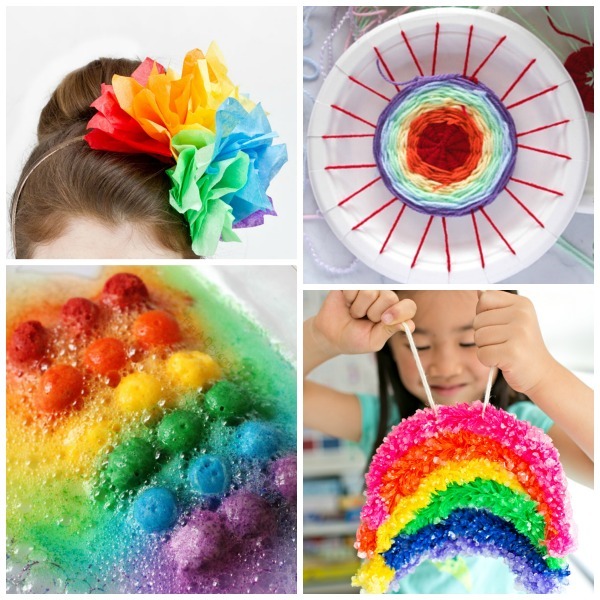 Surprise the kids with the most awesome playtime ever with- rainbow soap foam! Have a treasure hunt in rainbow rice. Explore with rainbow puffy paint. Surprise the kids with the COOLEST lunch ever- rainbow grilled cheese. Play with rainbow dyed pasta. Wow the kids with a walking water rainbow. Grow rainbow crystals together as a family. 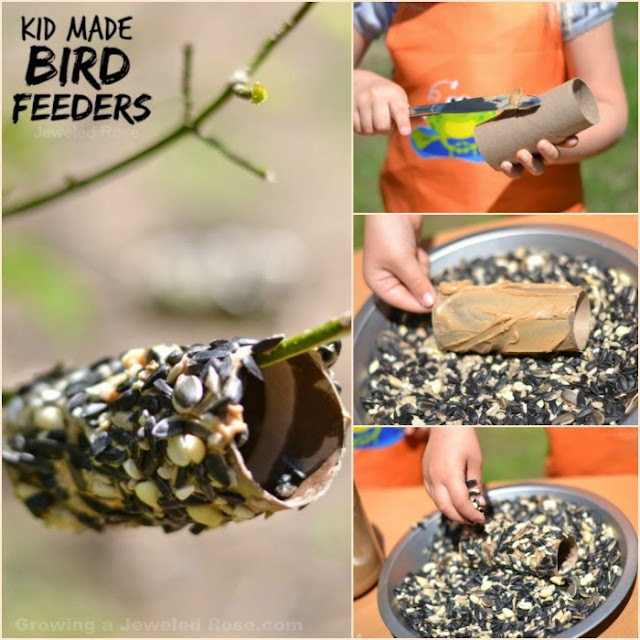 How about a science experiment you can eat? Grow your own rainbow rock candy! Turn old cardboard into beautiful stacked rainbow hearts. Use crayons to make beautiful rainbow canvas art. 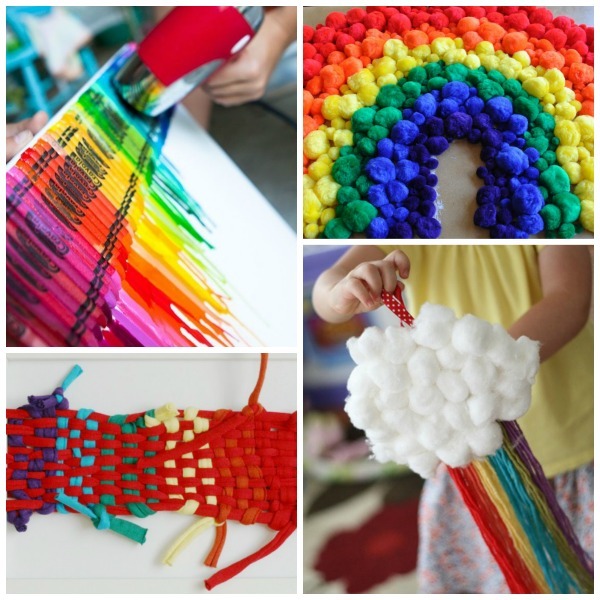 Make a pom pom rainbow. Weave your own rainbow frame. 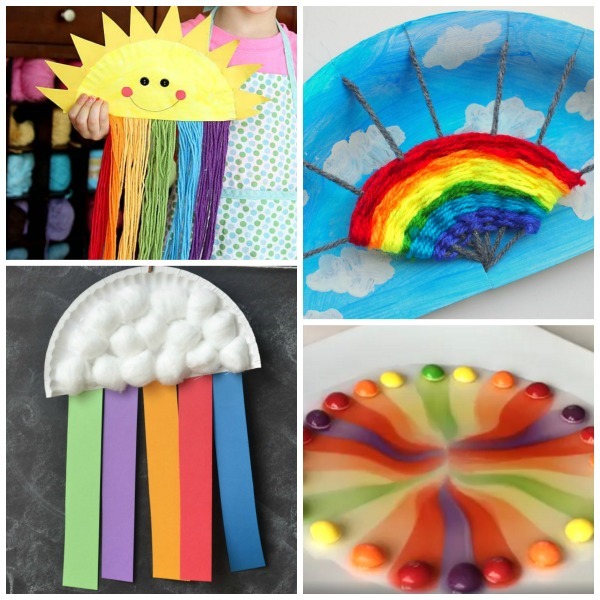 Make your own rainbow headband. 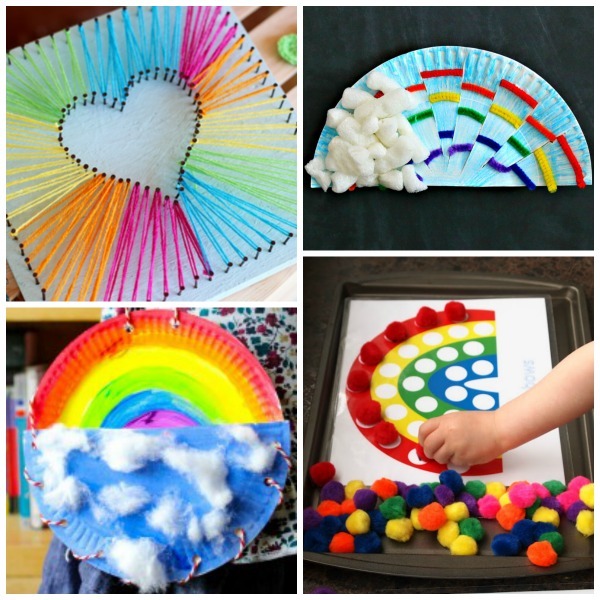 Keep kids busy with a paper plate rainbow loom. Play with magical fizzing rainbow ice. Grow a giant crystallized rainbow. Let kids play and explore with rainbow chick peas. 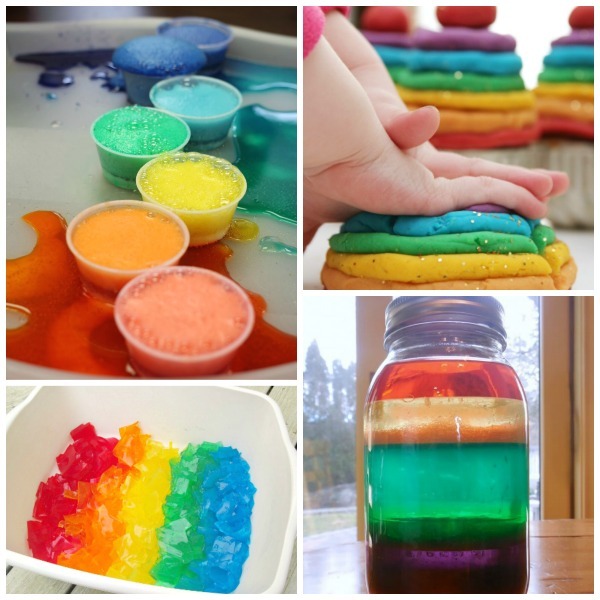 Calm kids down with rainbow sensory bottles. 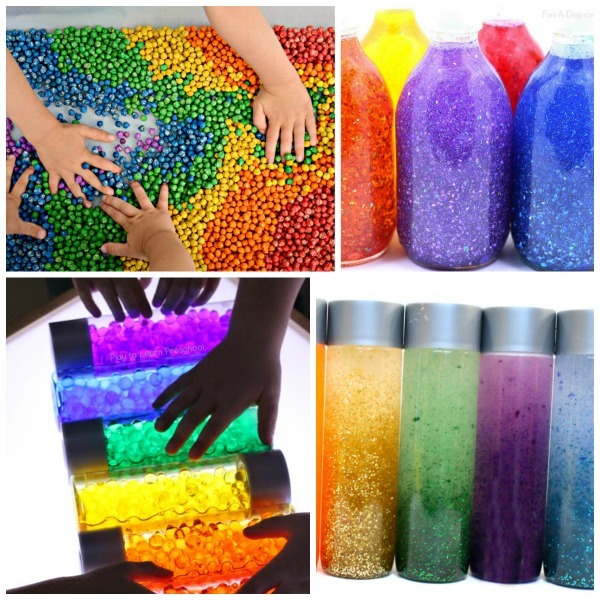 Explore light with rainbow bead sensory bottles. 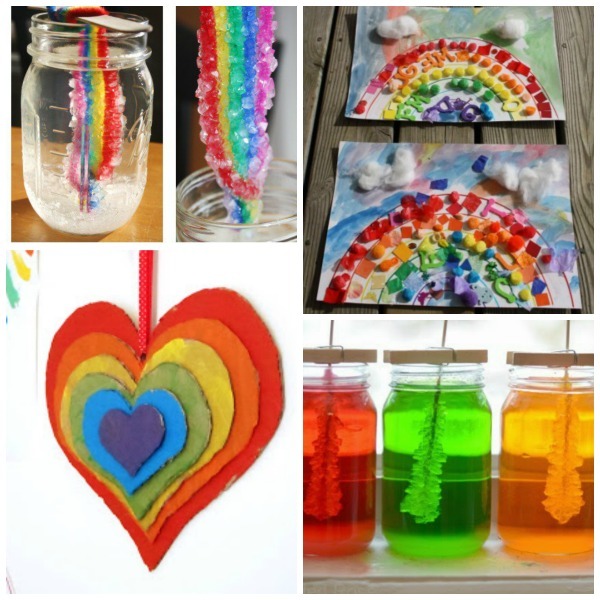 Explore science and art with this salty rainbows activity. 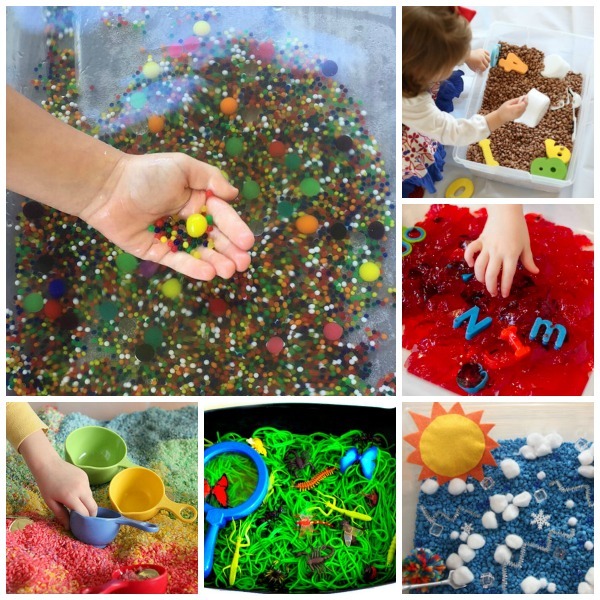 Let kids explore freely without any mess and make rainbow sensory bags. 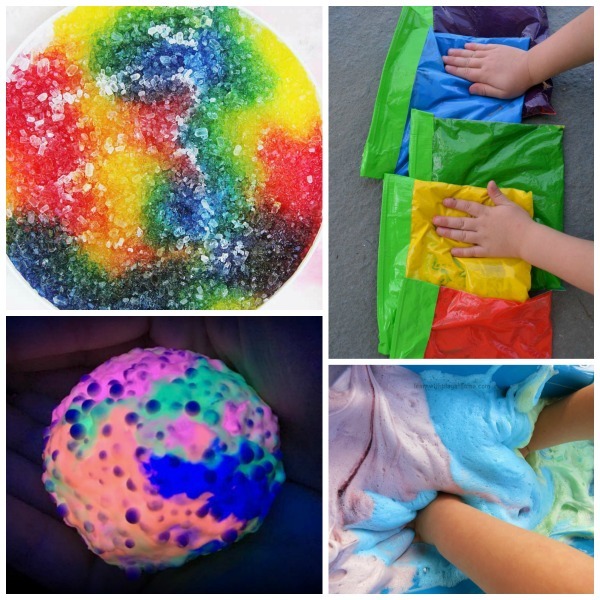 Play with rainbow soap slime. 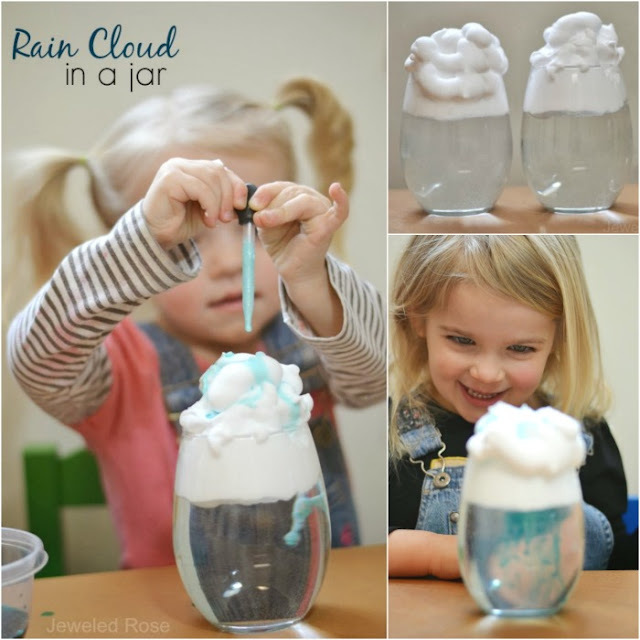 Wow the kids with this rainbow flower experiment. 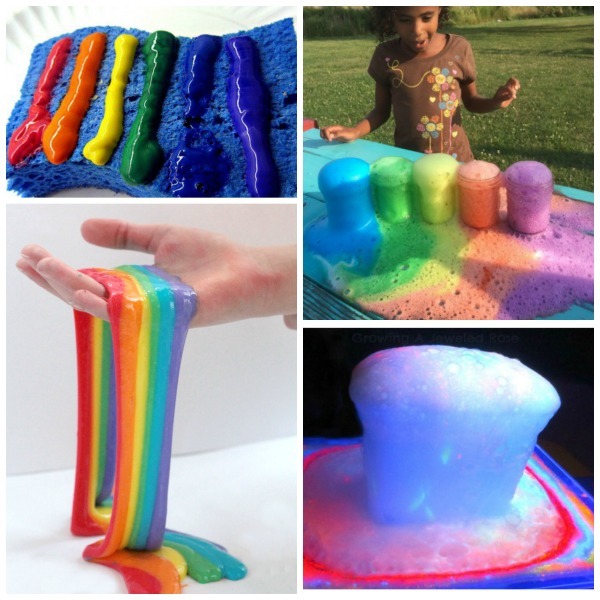 Make your own glowing rainbow slime. Surprise them with rainbow pancakes for breakfast. 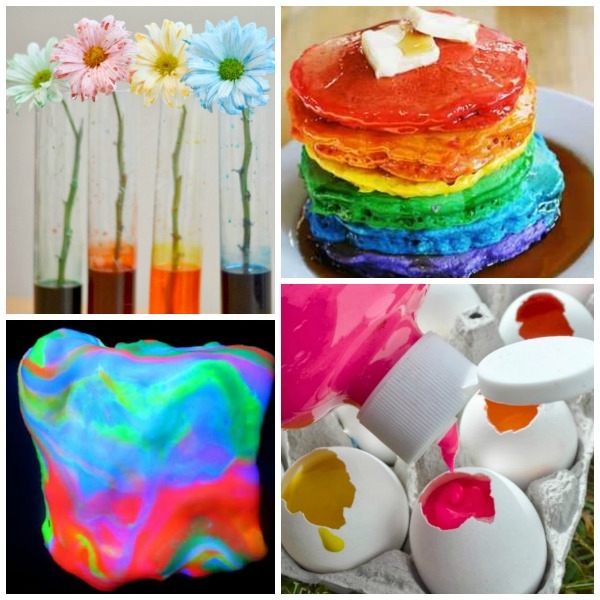 Throw rainbow paint eggs at canvas to make amazing art.